SUVs are dream vehicles to many who love it for its sturdy exterior and powerful engines. 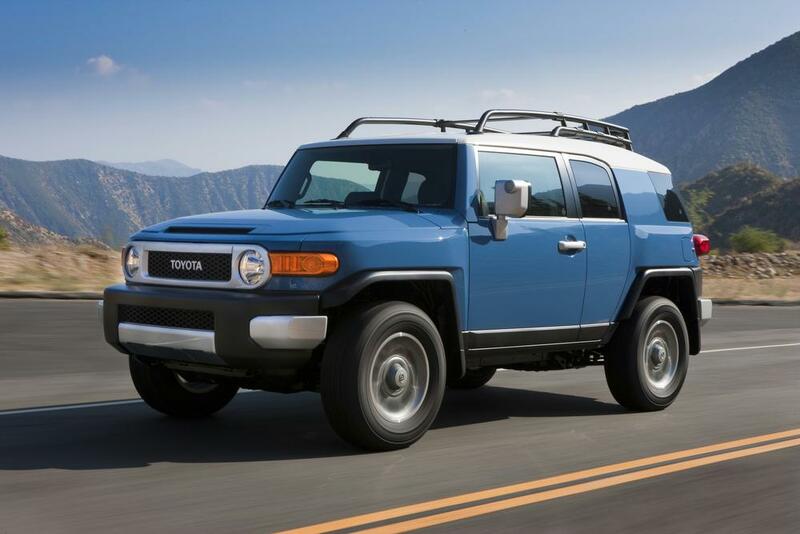 With Toyota coming out with a fleet of SUVs it is imperative to say that you will find many features and modifications to the vehicle over the time. However, if you happen to stay in Saudi Arabia and are thinking of purchasing Toyota SUV then you need to look for the benefits of Toyota SUV in Saudi Arabia. 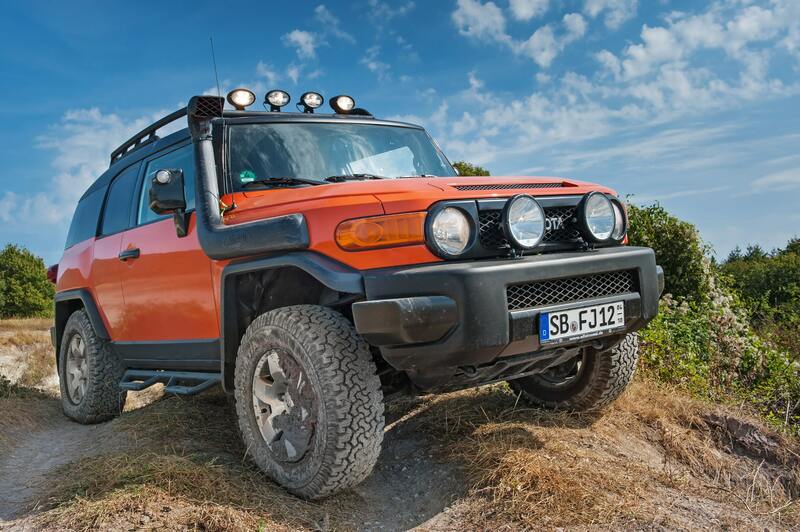 Through this article you will be able to find some interesting benefits for owning Toyota SUV. It is not only about the comfort and the powerful engine, there are other things too that will make you covet Toyota for its SUVs. Following are some of the benefits that you should know about. 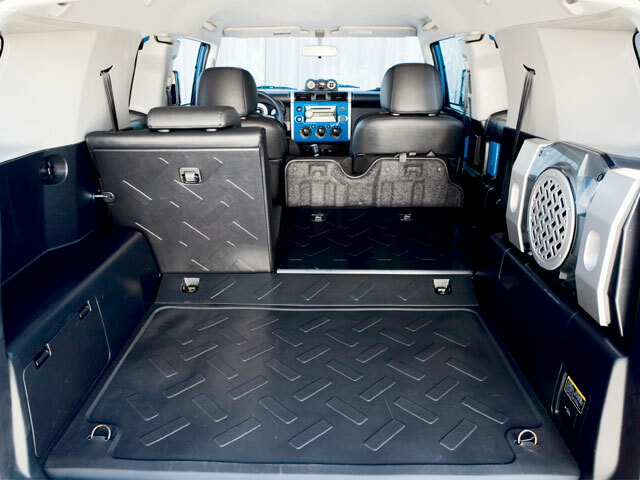 When it comes to SUVs the biggest thing that catches the eyes is the capacity to accommodate its occupants. 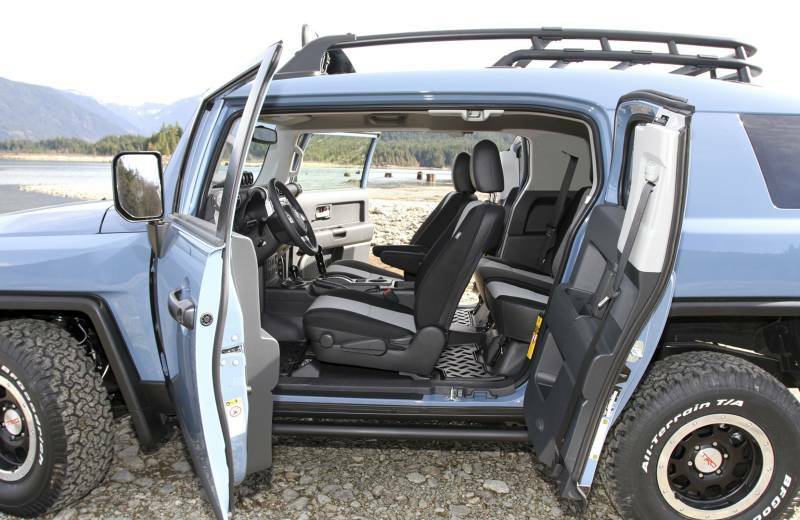 Toyota offers a comfortable seating of 7 to 8 people in its SUV. The passengers are comfortable with leather interiors, push back torso rest, leg space and amazing air conditioning that cools the vehicle uniformly all over. The third row seating that is adjustable according to hauling more cargo as per your needs is yet another thing to watch out for. Folding down the third row seats and creating extra space is a great feature that helps accommodate things along with passengers. Placing storing items in the extra space is now easy with this feature. Many people are on a look out for an SUV for its towing capacity. 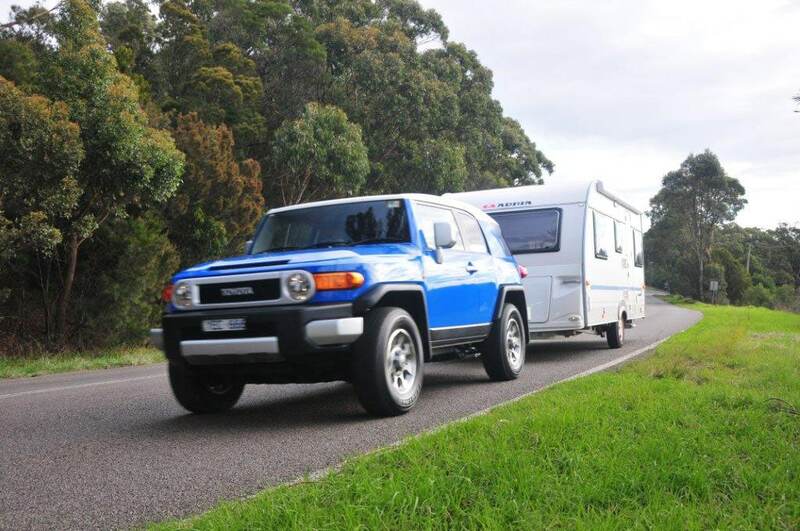 The ability to tow other vehicles in cases of emergency is what makes it desirable to many. The powerful D-4D engine makes it possible to take on heavy load without compromising the torque. Toyota SUVs are designed to offer precision handling during challenging weather conditions and rough roads or off-roads. The vehicle contains extra large headlights for clear vision even in pitch dark, with the alloy wheels the vehicle is safer on or off-roads while making it durable to withstand changing weather conditions. The d-4D engine is perfect for hills and off-road. The steering wheel mounted audio controls, Bluetooth, GPS navigation, radio and touch screen makes it easy to handle without taking your hand off the driving wheel. Toyota offers safety to every passenger seated in the vehicle with air-bags in the interiors. The front screen defogger ensures that the driver is able to drive through even in extreme weather conditions with utmost safety. The information display centre situated in the middle of the dashboard is easy to glance at without getting distracted. Additionally, the Oil temperature gauge helps in determining the level of fuel in the tank with an easy indication when you need a re-fill. 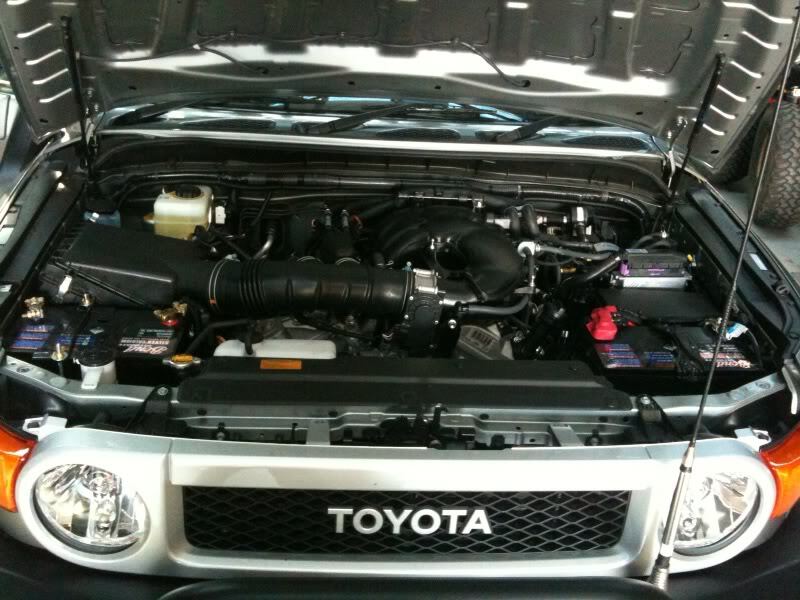 The maximum that you get is RPM 4000 @245 torque on RPM 5200 @ 164 horse power at a fuel tank capacity of 80 litres. This sure speaks volumes about the strength and magnificent performance of the engine that is capable of withstanding any weather condition and carry on heavy load without compromising on speed or torque. These are some of the key benefits when you own Toyota SUV that is not only stylish but also powerful in its performance.